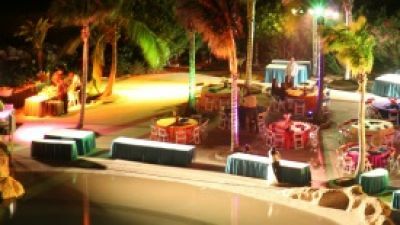 If you're planning a special event in Florida, we have special event insurance to protect against those unexpected incidents. At Global Insurance Services Inc, we can tailor a package that will cover your wedding, rock concert or athletic competition. We can use different insurance companies to find the right coverage for an affordable price for your Florida special event. We can tailor a liability policy to cover either your entire event & organization or your staff or participating individuals. We can also find policies that include liquor liability that may be needed at weddings if the venue requires coverage for staff or bartenders. Contact us today at 561-487-6001 for a quote for your special event insurance. We can search our companies for low premiums, extended coverages options and even exhibitor insurance if needed. We can service Boca Raton, Florida including the Boynton Beach Fl, Deerfield Beach FL, Delray Beach FL, Ft Lauderdale , and West Palm Beach Fl areas.